The AlphaPuff Kit™ is the all in one product for all your smoking needs. This newly designed product includes everything! 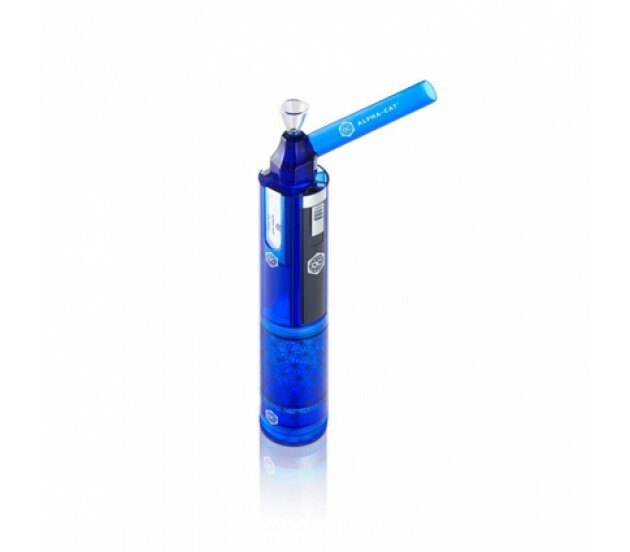 The kit comes complete with a grinder, a portable glass water pipe and a cleaning tool, storage compartments for your rolling cones, filters, papers and aromatic material. In addition, in order to maximize the kit to the fullest, we’ve even added our Alpha TurboTorch lighter!